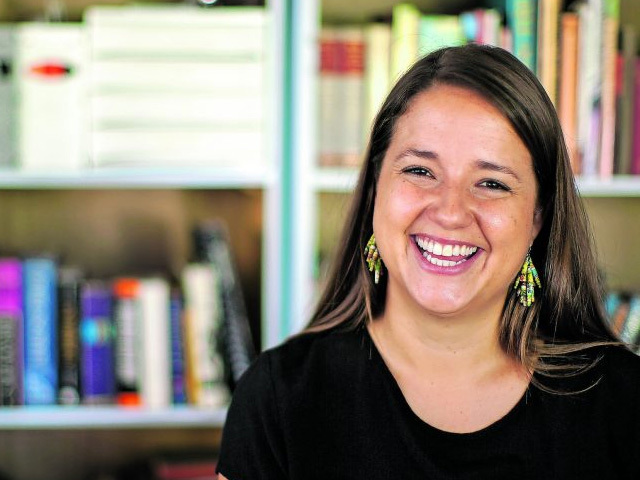 Liesl Muller heads the Statelessness Project at Lawyers for Human Rights, one of the only projects of its kind in South Africa and the region. The project is geared towards helping people without a nationality and therefore without legal identity before the law to obtain recognition of their human rights. Stateless people are people who are not recognised as a citizen in any country in the world, a plight Muller considers one of the most horrific human rights abuses of our time as it is key to accessing every other human right. She has driven strategic litigation about changing laws which continue to entrench statelessness. She has also contributed to countless submissions to various national and regional bodies, including the UN Human Rights Council Universal Periodic Review and the African Committee on the Rights and Welfare of the Child. “One of my favourite moments was when my client got her birth certificate after months of legal battles and was able to go back to school in grade one — she is very intelligent,” she says. The work she does has been instrumental in attempting to combat statelessness in South Africa. She’s presented cases to the UN Committee on the Rights on the Child (CRC) and to the African Commission on Human and Peoples’ Rights. She’s also had her work used in reports by the CRC, the UN Human Rights Council and the high-level panel chaired by former president Kgalema Motlanthe. She has produced films about her clients’ circumstances as well as written and produced publications which highlight their circumstances and how to resolve the legal issues which prevent them from accessing a nationality.